One lucky Sydney club will get More Cronk in 2018. 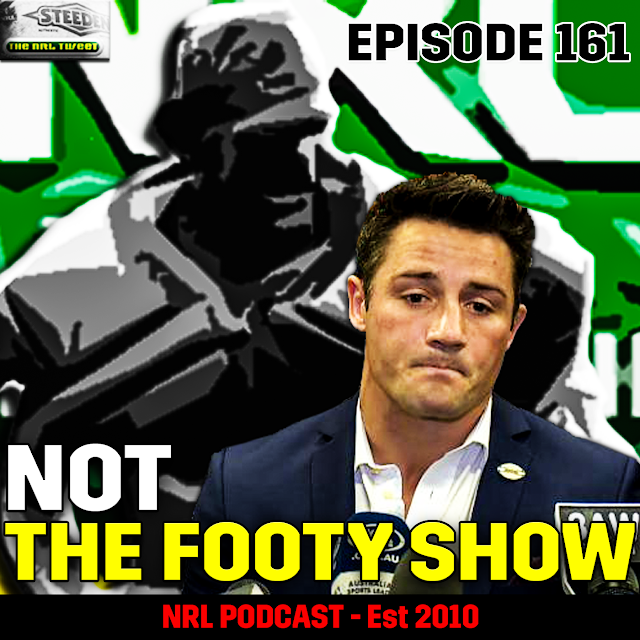 Robb Cox and Warrick Nicolson pay tribute to Cooper Cronk's decision to leave Melbourne for a life in Sydney, List the Sydney teams that will go after Cronk and discuss those 3 Bad Panthers entering Round 6. All that and not much more on Episode 161.